Actual Botox and facial filler patient of Dr. William E. Silver. 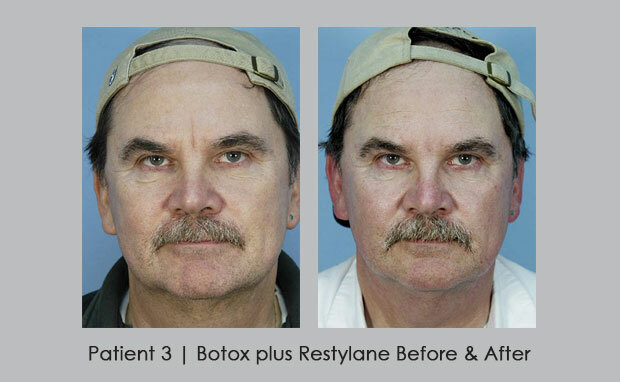 Patient had Botox™ injections between his brows to remove frown line and crow’s feet on the side of his eyes. Middle aged female patients had deep lines and wrinkles around her eye area (crow’s feet). 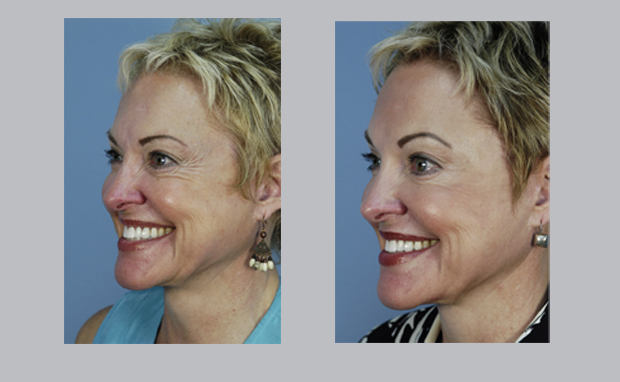 After having Botox injections by Dr. William E. Silver, wrinkles are practically gone. Eye area appears smooth and more youthful.